Get hooked on this epic MMORTS experience full of gameplay options for you to explore. 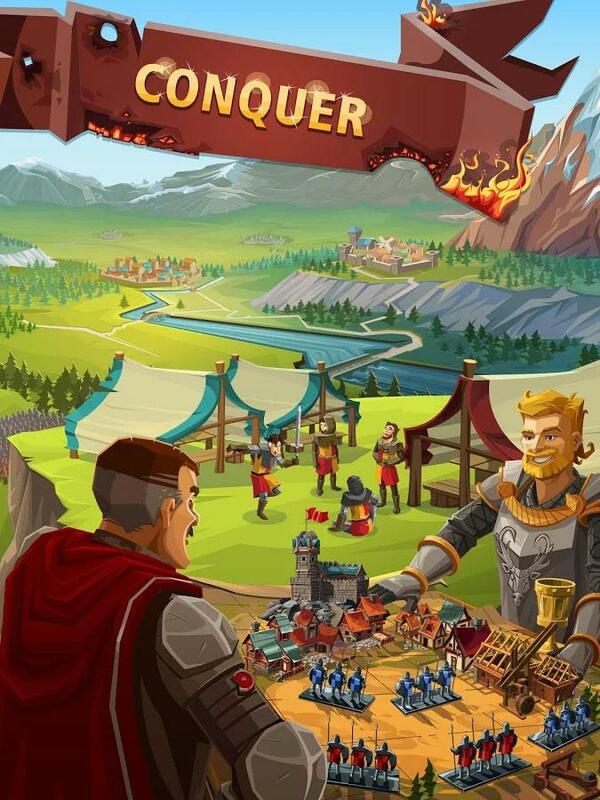 Start off with a small town hall and progress through the game to create your flourishing empire. 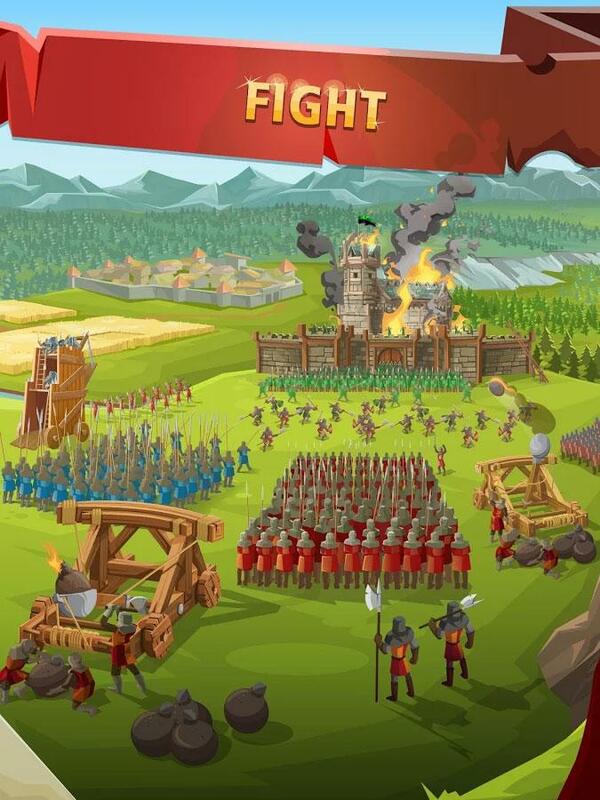 Create massive armies to raid your opponents and get your hands on their loot. 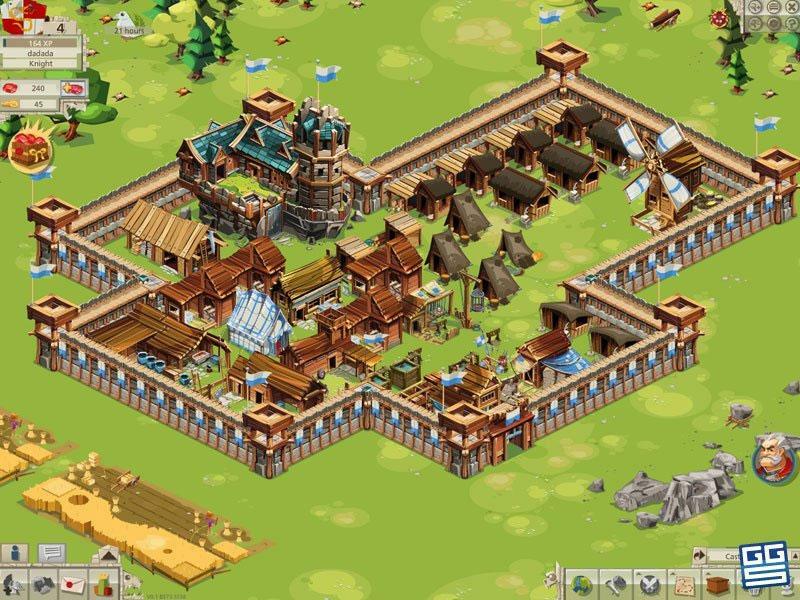 Empire: Four Kingdoms is a mobile based MMORTS game that’s full of all the great things that have defined the genre over the years. You’ll see that it’s the kind of game you simply won’t be able to let go of once you get into it simply because there’s just so much to do.. Starting off in the game, pretty much every single game in the RTS genre comes with a pretty steep learning curve and that’s especially the case this time around because Empire: Four Kingdoms has a lot more gameplay options that your traditional MMORTS but the good thing is that new players are eased into the game thanks an in-depth, step by step tutorial that’ll explain all the basics of the game. One downside to the tutorial is that you can’t do anything else until it’s completed but this is negligible as it concludes quite quickly. The gameplay itself is a blend of all the great features of an RTS game worth its salt. First off, one of the main focuses is of course on building your very own empire. You start off pretty basic with a relatively small patch of land and a basic town hall but as you progress through the game you get the option to expand your empire, create new kinds of structures and a whole bunch of other things to turn this once simple area into a prosperous empire that is feared by many. Attacking other players is the other major component of the game and this has been executed quite nicely. The first thing you’ll notice is that there is a really solid variety of soldiers to choose from so you’ll be able to compose an army consisting of many different kinds of units which will be quite advantageous in the battlefield. One really unique part of Empire: Four Kingdoms is that you can actually expand your empire to other kingdoms throughout the game world which is pretty great and is something that’s rarely seen in RTS games. When you get a few levels under your belt, new areas are unlocked for you to explore and establish your empire’s expansion. Going into the graphical aspects, Empire: Four Kingdoms looks pretty pleasing in terms of looks. The textures of the game are really sharp and the overall color palette is quite fitting to the theme of the game. The designs of the units and structures are really well done and overall the game doesn’t really give anything to complain about when it comes to the visual department. As for micro-transactions, rubies are the premium currency of the game and gold coins are the standard in-game currency. Both these can be purchased through real world money which is a convenient option to have in case you ever run out of currency to spend. 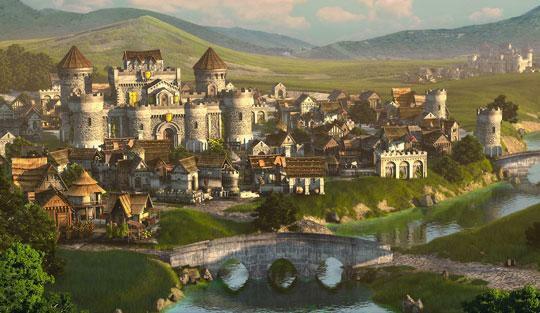 Empire: Four Kingdoms is a full-fledged MMORTS experience that has delightful gameplay and impressive variety.